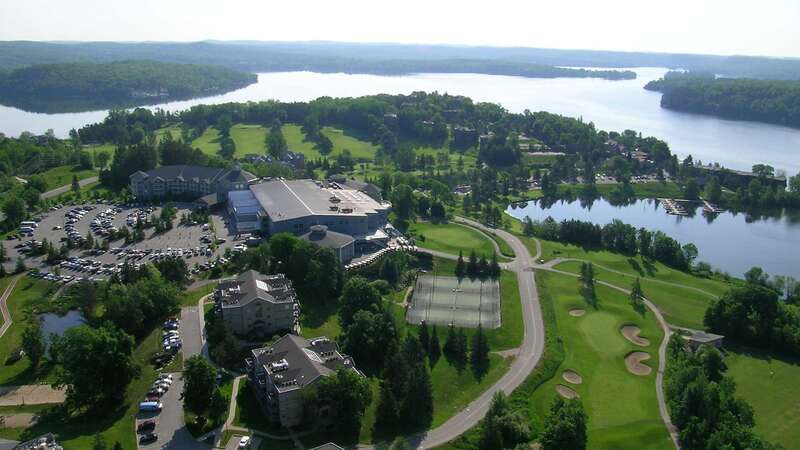 Deerhurst Resort supports the Accessibility for Ontarians with Disabilities Act and is committed to ensuring that Deerhurst Resort’s products, services and facilities are accessible and barrier free for persons with disabilities. We are committed to providing an accessible environment for all, including persons with disabilities, in a manner that coheres with the principles of dignity, independence, integration and equal opportunity. It is our goal to offer guests superior service catered to their individual needs while adhering to the Accessibility for Ontarians with Disabilities Act.